Its on the ship named the "Emerald Ace"
The Emerald Ace made it to Long Beach on Monday. The car is awaiting clearance to Keyes European in Van Nuys. Expecting possession here in Scottsdale this weekend, worst case Mon/Tue. The long wait is just starting for me. I ordered an 18 E43 4M at the end of Feb. Got an allocation March 9th with a build date of June 10th ETA of July 26th. My wife was not as lucky. She ordered an E400 4M but still no allocation. Dealer will attempt to dealer trade with another dealer for the allocation. No matter, it looks like that one won't be built until August due to holidays with delivery sometime in Sept. 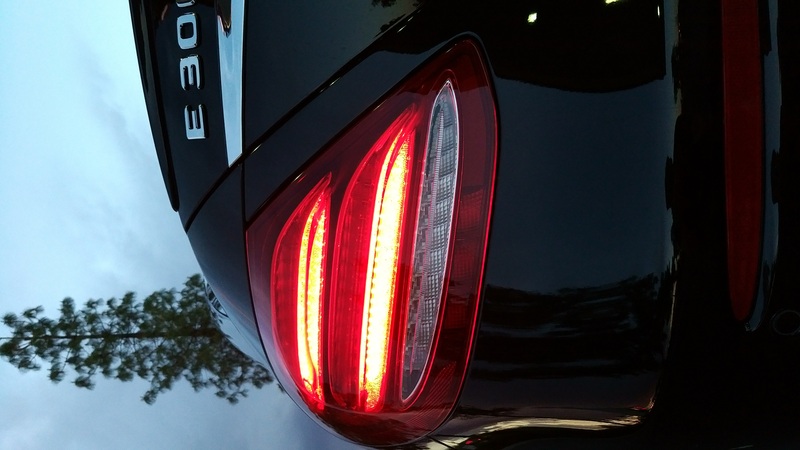 These new E class cars are light years ahead of our 2015 models with HUD, two twelve in. screens and a far superior Active Driver Pilot system plus a myriad of new safety systems. This will be a long, long wait. That's a bummer dukester. Seems like your dealer doesn't provide decent customer service. I have ordered my S213 November 29, and as of yesterday 3/23, the status finally showed as "two days to completion" after initial availability dates had been pushed back a couple times (I think the reasons they love to give are just random; P3 and the widescreen one day, Designo paint the other, etc.). Initially I was told a delivery date of end of February by the dealer, but thought to myself April might be more realistic. Seems my assumption might be right on the money; dealer expects some 30 days or so from here on out (I am in SE Michigan, and VPC will be Baltimore). Good luck getting more info out of your dealer dukester. Got an answer..."i know its frustrating, I cant get an answer from distribution" after 5 unanswered emails that I sent because he said there would be word last week. I was expecting the luxury car buying experience. wow I hope the car is not as bad as the sales force. Delivered to me today! Very Happy. More pics to come. Congrats Drano! Looks stunnng in Black. I have just sent the last email I will ever write to my current dealer. lets recap. I ordered a car on December 28th 2016 they told me 6-8 weeks. then after I start emailing my sales man and the emails go un-answered till the 4th one suddenly the slaes manager responds and tells me there is a delay May deliver now that's 5 months by the way not 6-8 weeks. I told him WTF I was sitting there and you built it in the PC and you should have known but Ok ill take it in May. at the beginning of march I start writing saying we should see some movement a partial VIN a update to when its moving to production etc...after 4 emails he responds with "checking with national distribution and no update.... now we are at the end of march and 5 unanswered emails so today I said this ... "the 2017 production year ends in may ish and you have said I will get a may delivery so lets backward plan this... figure 10 days for production 40 days sailing 30 days at the port you should have a VIN and PO number for me by now. so get me those or give me my money back I will go else where. I wont say the name of the dealer but I will tell you I live in Spokane WA. WTF. absolutely the worst car buying experience ever..
they do seem to be a terrible dealership dukester, sorry to hear. I had to educate my sales guy on the different status codes in StarNet myself, but since I dropped quite a down payment (probably the Designo color I would asssume), there was never any talk about allocations or "national distribution " or whatever. The time line overall does not look too bad though. 8 Weeks is generally the minimum coming to the east coast or a Midwest destination, so a 6-8 week time frame was sales people talk to begin with. You in the Pacific NW are probably looking at a 8 weeks transit time from production complete to dealer ETA already. And the W/S213 are sought after, and looking around in the German Forum these guys down the road from the factory have half a year's worth of lead time on their builds. Hope you'll find a way to get more accurate information from these people; suggest you keep asking them for StarNet status codes every other day and see what that yields. I'm in the nearly the identical situation you are Dukester. Was repeatedly promised it would only take 4-6 weeks to get me the car during the sales process which lasted maybe ten days. Then the day I placed the order, "Let's make it 6-8 weeks -- at the very most -- just to be safe." OK fair enough. Of course I now know better. My sales guy does respond to my emails but has basically said the same thing every week for the past five weeks, "It should be here next week." I am seriously considering cancelling the order. I don't know when it will show up on the website but you can order an 18 E now. I have an E43 on order with a build date of June 10th. Production starts on 18 E models June 1st. Hi, new to the forum and MB and I hope all the problems on this thread have been resolved now! 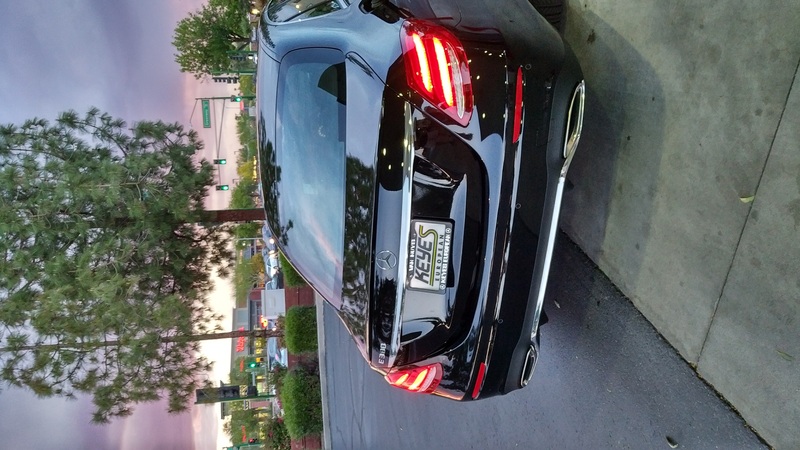 I ordered a UK E350e through a lease company in February and will finally pick up the car 1st September. It will be with the dealer on the 18th August but in the U.K. the reg plate rolls to the next 6 month range so worth waiting until the 1st for me. Lease company are crap at keeping me informed apart from date slipping from the original May promise 3 times. Went to the dealer to get any information and in the end and the delay was due to Pano roof supply/quaility issues. Dealer swapped a build slot for me to the 18th August. I then decided to change the spec as it was still possible and added the P3 pack and 2nd screen. Lease company then tell me the second screen is limited availability and would delay another 4 weeks but the dealer has managed to still get the car as promised! Long wait almost at an end 😁 and on the bright side, I also end up with a 18 model. Last edited by Marko0; 08-02-2017 at 02:34 PM. 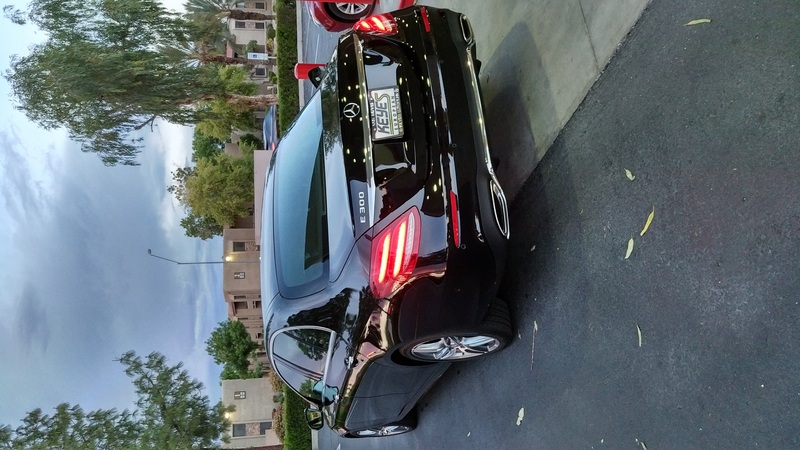 I would have bought an E350e had it been available in the U.S. back in December when I placed my E300 order. They are still not listed on the US site. No idea why. Any word yet on the release of the 18s?? Yep and reading about them crippling some of the online features is worrying! 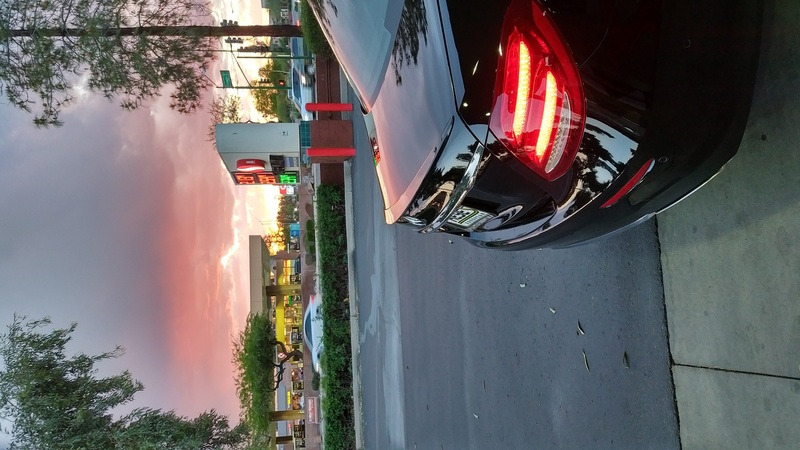 I believe if you place a build order for an E300 in the U.S. today a 2018 model is what you will get. However I am not yet aware of any difference between the 17s and the 18s except how the options are packaged. And of course they are always fixing little nits along the way regardless of the model year so theoretically my 2017 delivered in May is less "buggy" than one delivered nine months earlier. Correct, the 18s have been what's ordered since the beginning of June. The issue is that MB isn't releasing the cars from the port yet, and doesn't look like they will be anytime soon. The fix for chattering wipers!